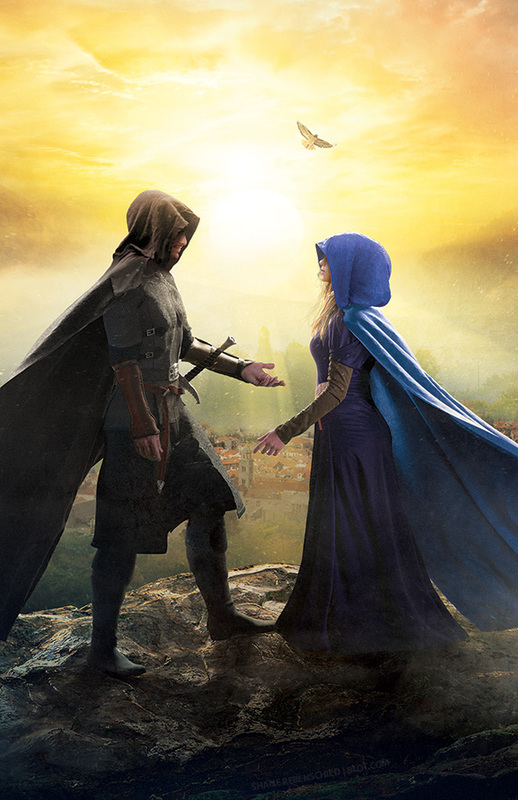 Book jacket cover illustration–and full wraparound–for the final book in Morgan Rhodes’ Falling Kingdoms series Immortal Reign, Book #6 in the series. Published by Penguin/Razorbill and Art Directed by the wonderful Corina Lupp. I started working on the book covers for this series in mid 2012 and it has been my utmost pleasure to work with Penguin to bring an image to this world created by Morgan Rhodes. I’m eternally grateful for the opportunity and I’ve enjoyed every minute of it. I shall miss Mytica. See the cover reveal on Vilma’s Book Blog or read more about the book on Goodreads. See the other books in this series: Book One | Book Two | Book Three | Book Four | Book Five | Book Six.